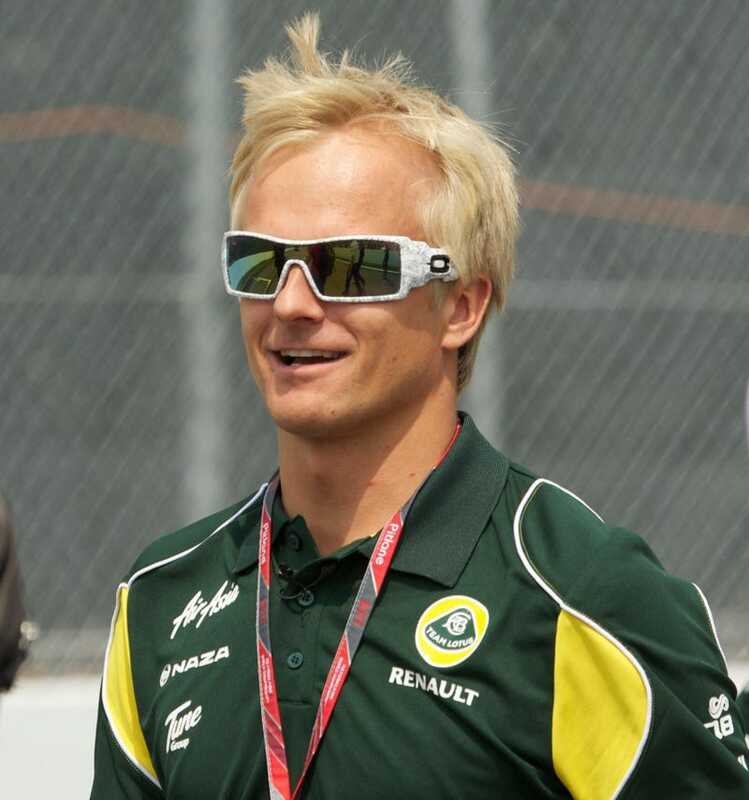 After Hulkenberg turned down an offer to finish out the 2013 season at Lotus, It's being reported that former GP winner and current reserve/test driver for Caterham, Heikki Kovalainen, will fill in for Kimi in the final two races of the 2013 season. I have to admit I think it's a pretty good move, I've always like Heikki and think it's ridiculous that the only reason he doesn't have a drive is because he refuses to become a 'pay driver.' He certainly has the talent to drive and would more than likely be a full time driver at a mid-level contender if pay drivers weren't around.